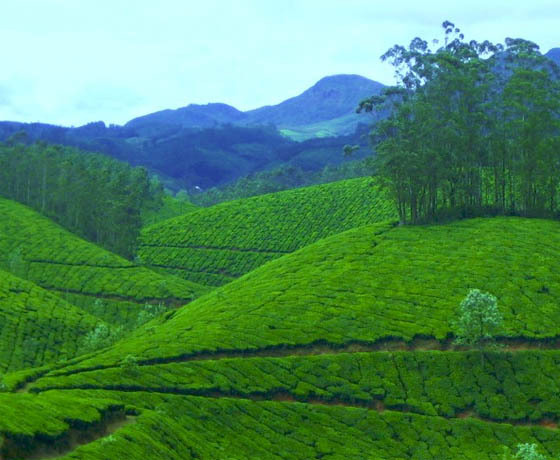 Munnar is a town and hill station located in the Idukki district of the southwestern Indian state of Kerala. 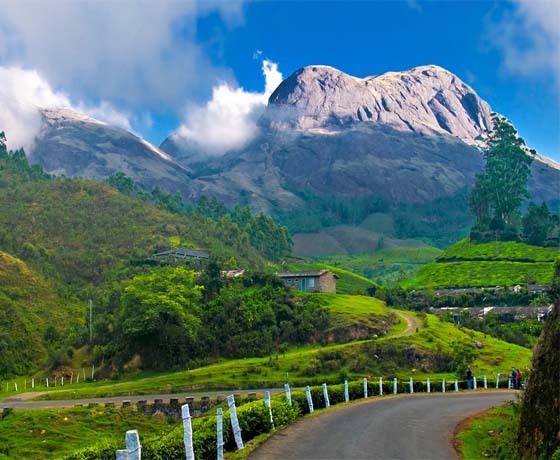 Munnar is situated at around 1,600 metres (5,200 ft) above sea level, in the Western Ghats range of mountains. 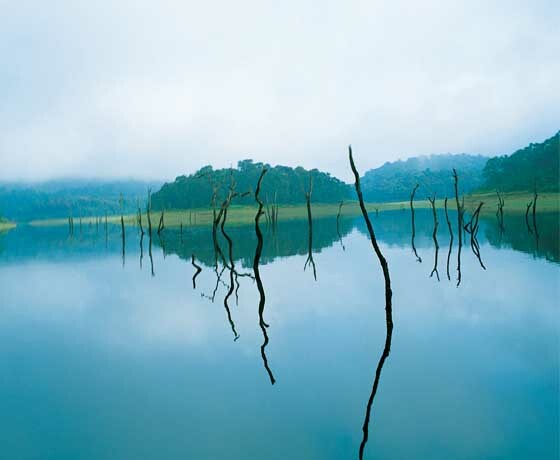 The name Munnar is believed to mean "three rivers", referring to its location at the confluence of the Mudhirapuzha, Nallathanni and Kundaly rivers. Munnar town is situated on the Kannan Devan Hills village in Devikulam taluk and is the largest panchayat in the Idukki district covering an area of nearly 557 square kilometres (215 sq mi). The nearest major railway stations are at Ernakulam and Aluva (approximately 140 kilometres (87 mi) by road). The Nearest Functioning Railway station is at Udumalaipettai according to Google maps The nearest airport is Cochin International Airport, which is 105 kilometres (65 mi) away. 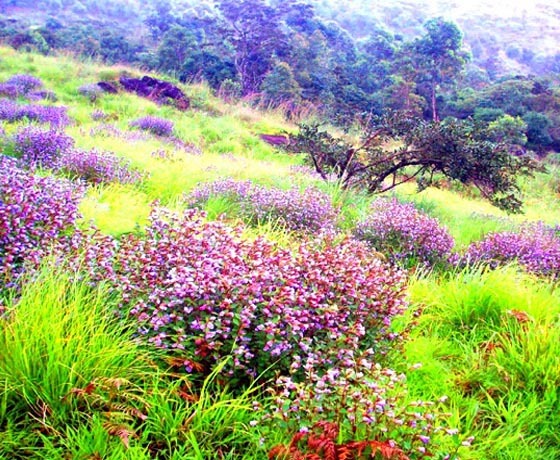 Ponmudi is connected to Trivandrum by a narrow winding road offering scenic views on the way to Ponmudi. The climate is pleasant year-round. 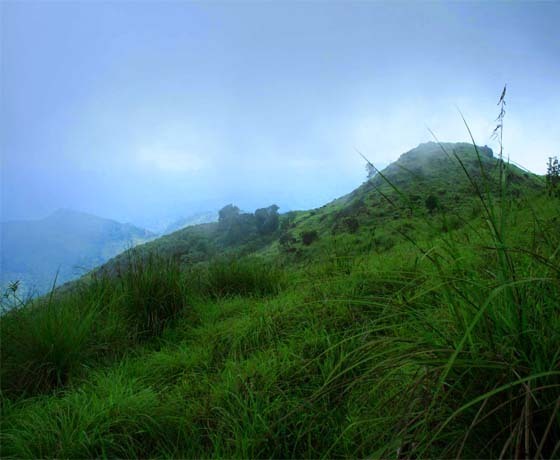 Ponmudi serves as a base for trekking and hiking. There are also tea gardens in the area. There are 22 hairpin turns along this short route which makes the travel a definitely thrilling experience. 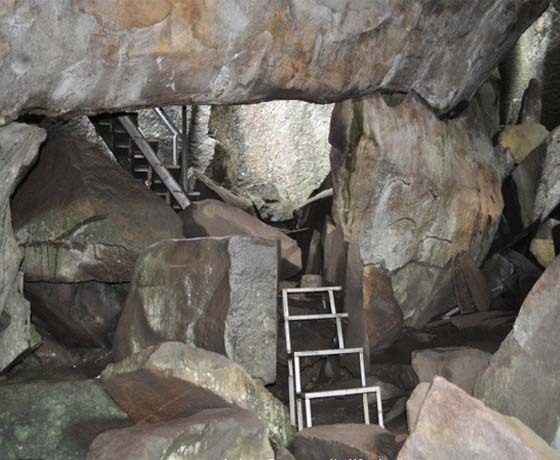 Other attractions near Ponmudi include Golden Valley and a number of rivulets and rapids, some even across the road. The lush forest area has tropical vegetation. A variety of wildlife inhabit the hills. The Golden Valley offers vistas of the hills and access to the Kallar River. Flowing though a wilderness area, it has rounded pebbles, cool water, fish, and lush green trees. 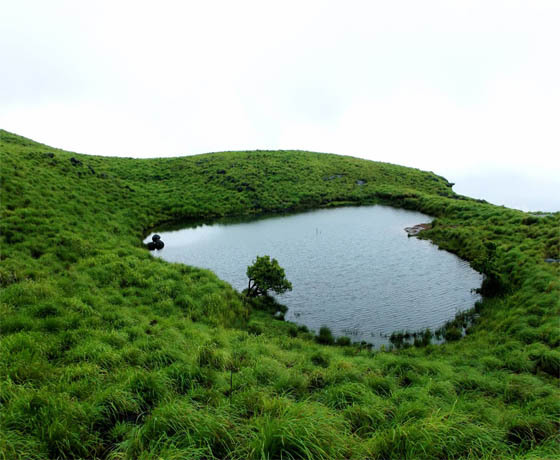 Some notable tourist attractions located in Ponmudi are Peppara Wildlife Sanctuary, Echo Point and various trekking spots. 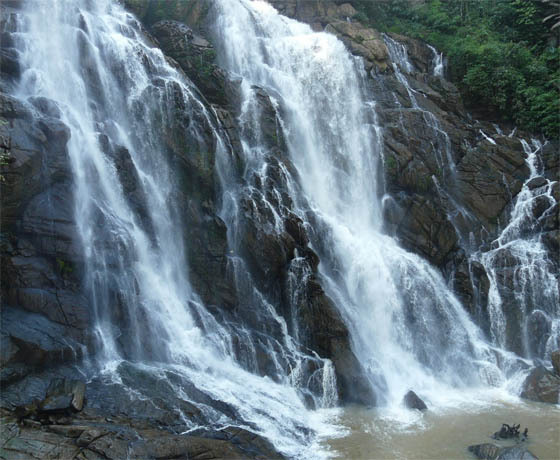 Mist-laden valleys, especially Golden Valley near Kallar River, also draw tourists. 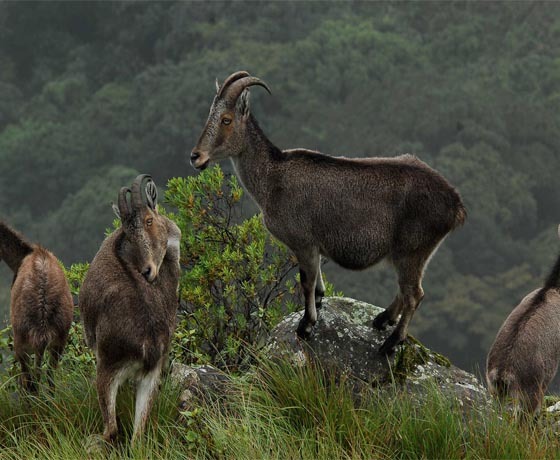 Travelers can find a deer park and wood and stone cottages coloured in bright hues while visiting here.Located about 1.5 km from the hill station, is the Ponmudi Falls. 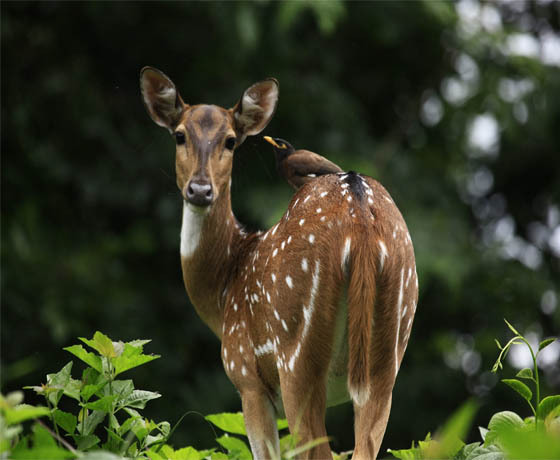 Around 3 km from the Ponmudi Resort, is the popular Deer Park. 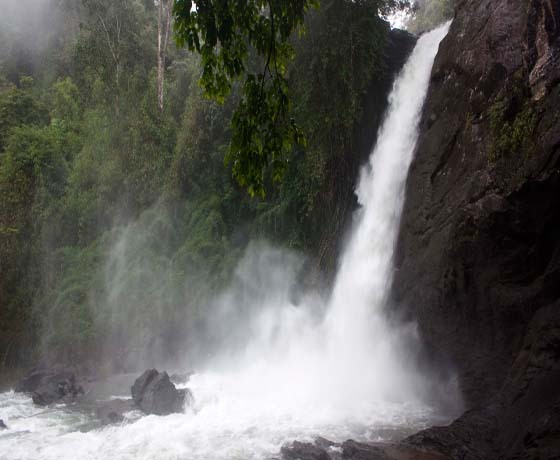 The Meenmutty Falls, another popular attraction of the region, is about 3 km from the Kallar Main Road. 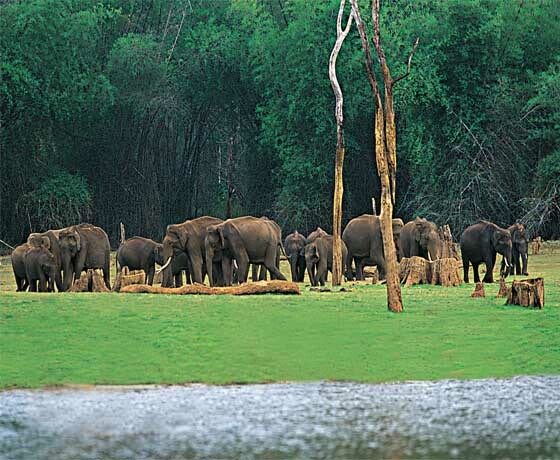 Peppara Wildlife Sanctuary, located on the outskirts of Ponmudi, is a preserve spread across 53 km2 and accommodates a variety of wild animals and birds like Asian elephants, sambar, leopards, lion-tailed macaques, Malabar grey hornbills, etc.